Should your business be on every social media channel? 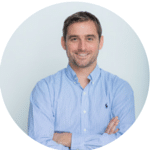 What should small to medium sized business owners be thinking about for digital marketing in 2017? 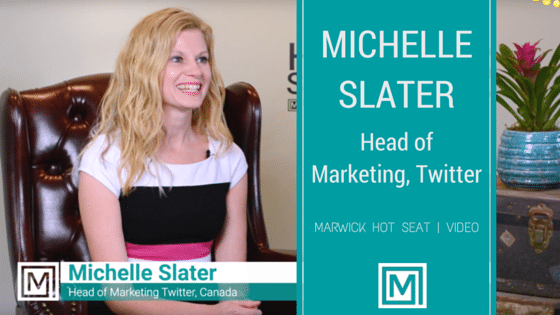 We caught up with Michelle Slater, Head of Marketing at Twitter to find the answers.